Find a human avatar all over the world. Two persons can connect each other through our app. The Avatar, who offers his telepresence, starts a video live stream with a user. 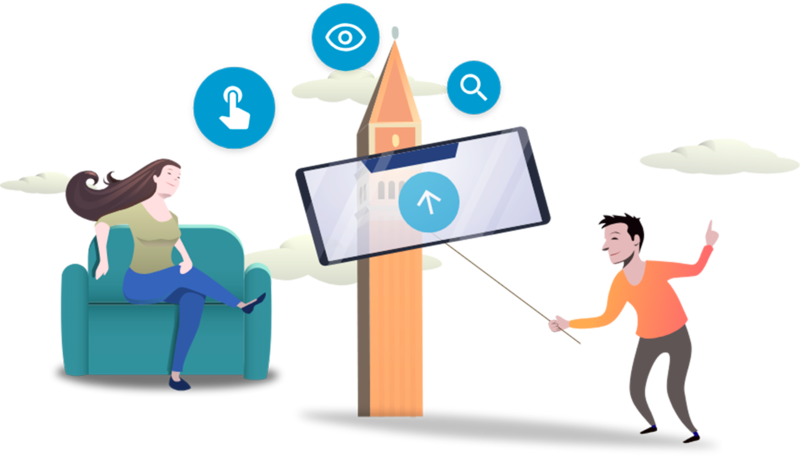 The user, can direct (or follow for more advanced offers) remotely the Avatar with our interface so that he/she acts as his/her remote body. 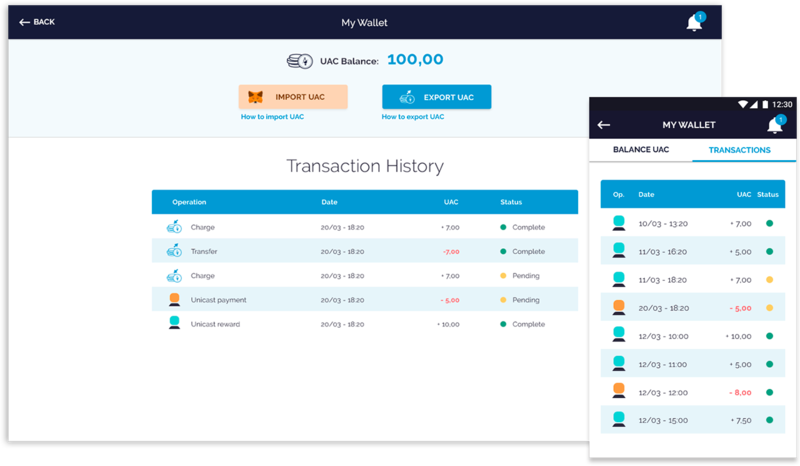 We decided to use UAC (ubiatar coin) for all the payments through our platform. Based on Ethereum Blockchain technology, we provide a secure and universal way to move money.